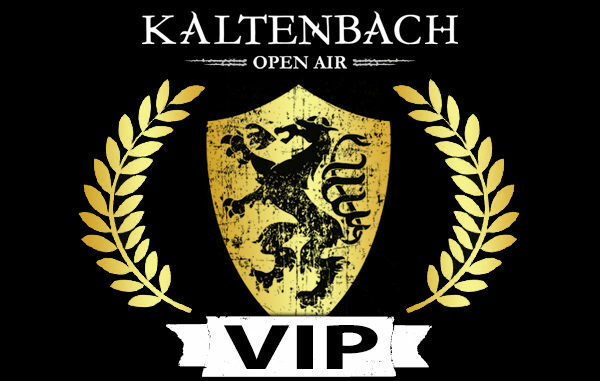 From today on we offer a new special, that is definitely no april fool: A VIP upgrade in combination with a Kaltenbach Open Air 2019 festival ticket, which grants access to the backstage-area and -bar, where the drinks prices are discounted. The upgrade is available until the 20th of April 2019 via our “ticket shop” , and valid for all kinds of festival tickets (hardtix and other presale offices). Already purchased tickets can be upgraded at tickets@kaltenbach-openair.at.